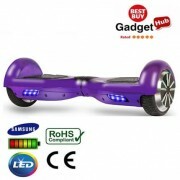 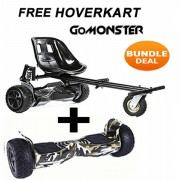 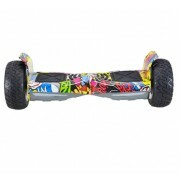 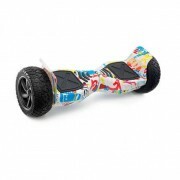 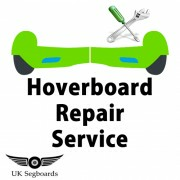 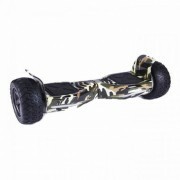 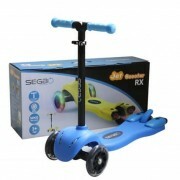 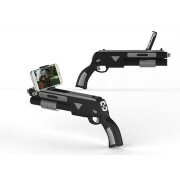 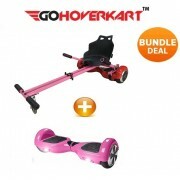 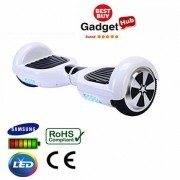 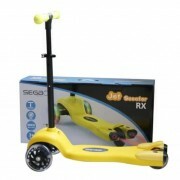 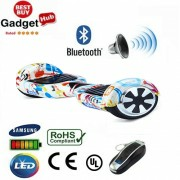 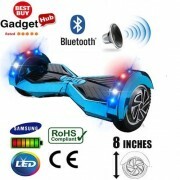 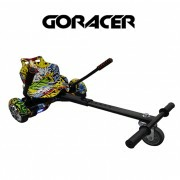 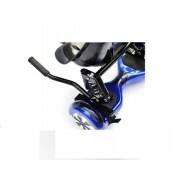 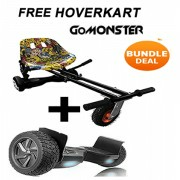 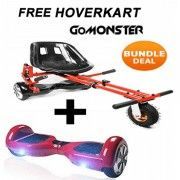 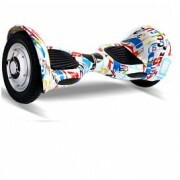 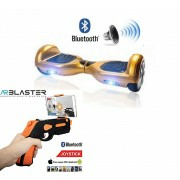 Welcome to UK Segboards, as you may have realised we are passionate about our range of Hoverboards, scooters and a range of accessories! 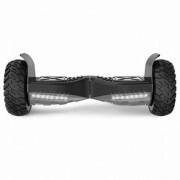 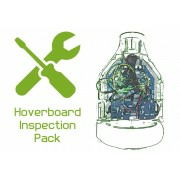 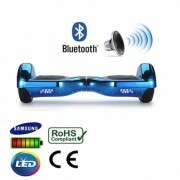 All of our hoverboards are robust and reliable with the latest and coolest technology integrated such as LED pathfinder lights, three-axis gyro sensors and accelerometers to monitor angular changes and make controlling much easier. 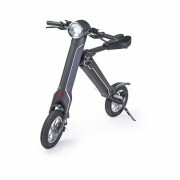 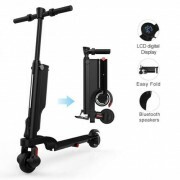 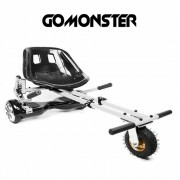 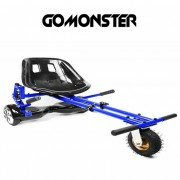 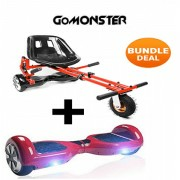 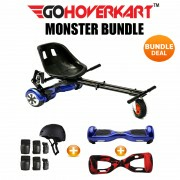 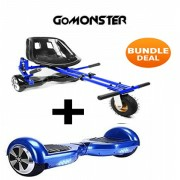 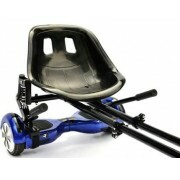 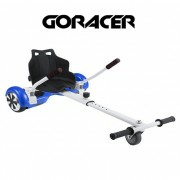 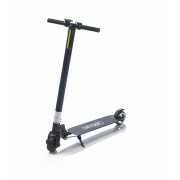 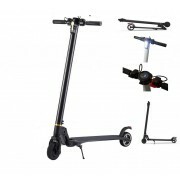 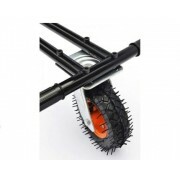 The board also has Powerful quiet motor technology with duel electric 250w motors which operates almost silently whilst riding up to 12 Mph holding a weight of up to 20 Stone!